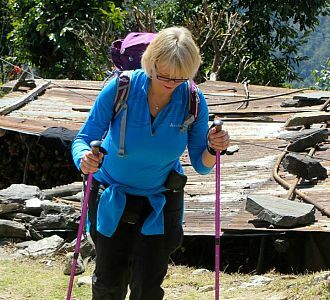 In 2014 I took part in a Charity Trek in Nepal to raise funds for the UK based Springboard Charity. Our group of volunteers was made up of hospitality professionals from across the sector and in total we raised an amazing £140k for the charity to support activities which include helping young people to achieve their potential and nurture unemployed people of any age into work. Whilst in Nepal we spent time helping at a rural school which has since been badly damaged by the 2015 earthquake. We are fundraising to finance the rebuild of the school with this very special evening in May - why not join us!